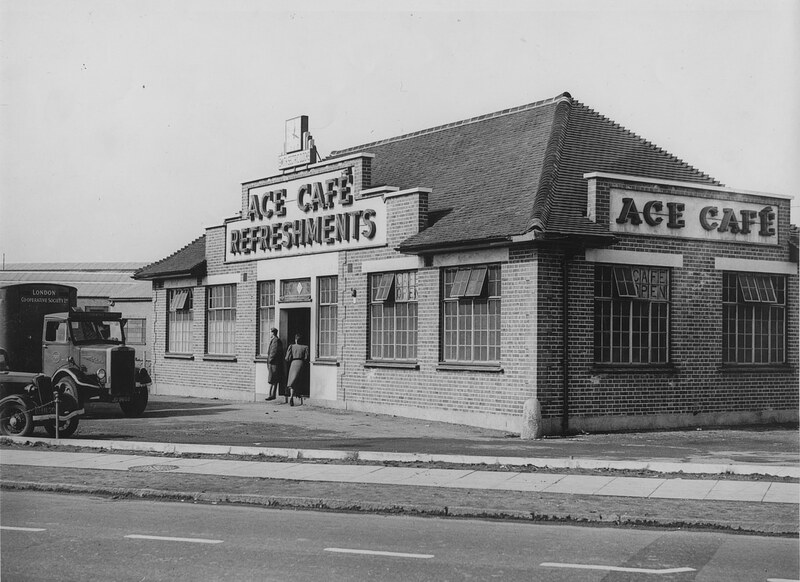 The Ace Cafe was established in 1938 on the then brand new North Circular Road surrounding London. 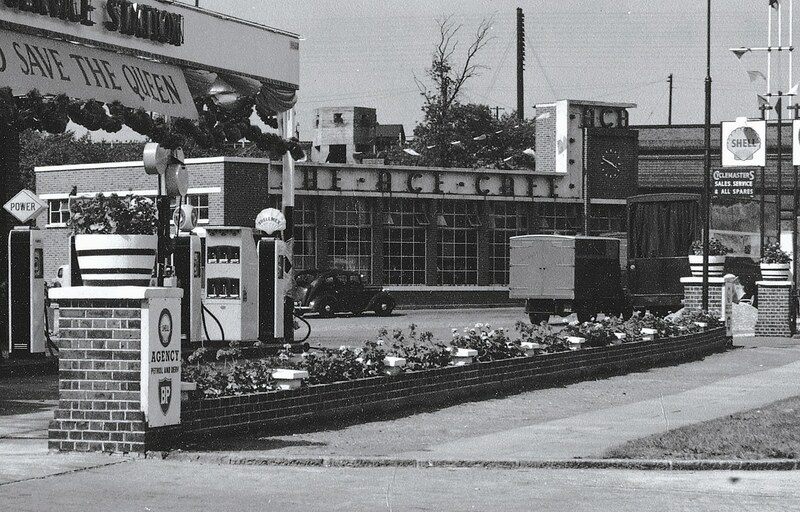 It was a simple roadside Cafe catering to travelers, particularly truckers. 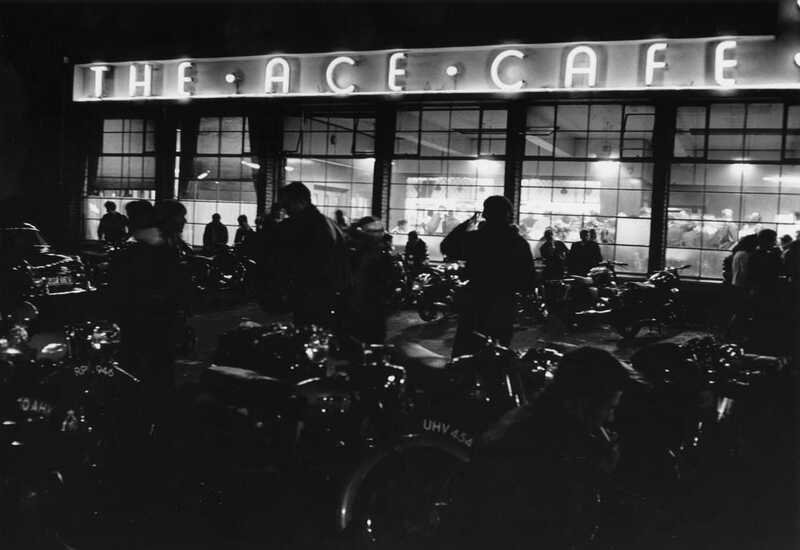 With its proximity to Britain’s fast arterial road network, and being open 24 hours, the Ace Cafe soon attracted motorcyclists too. 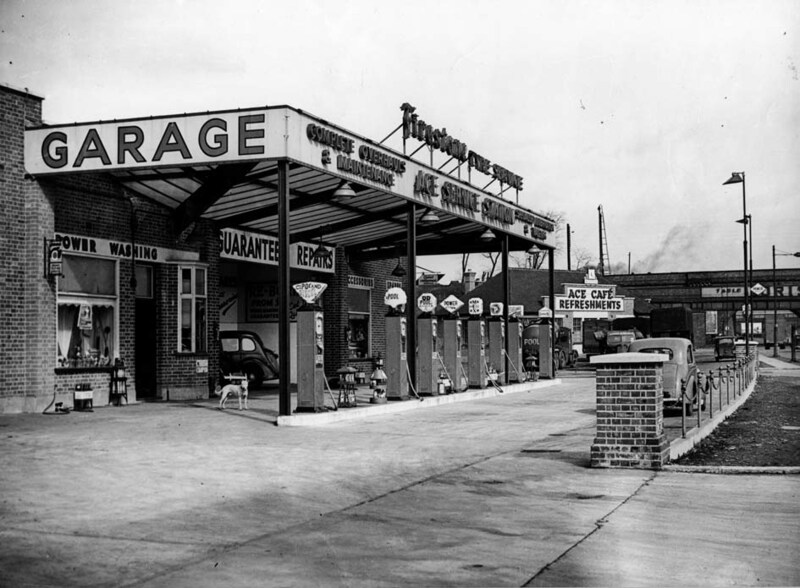 … with a spacious washing bay, showroom and repair shop. 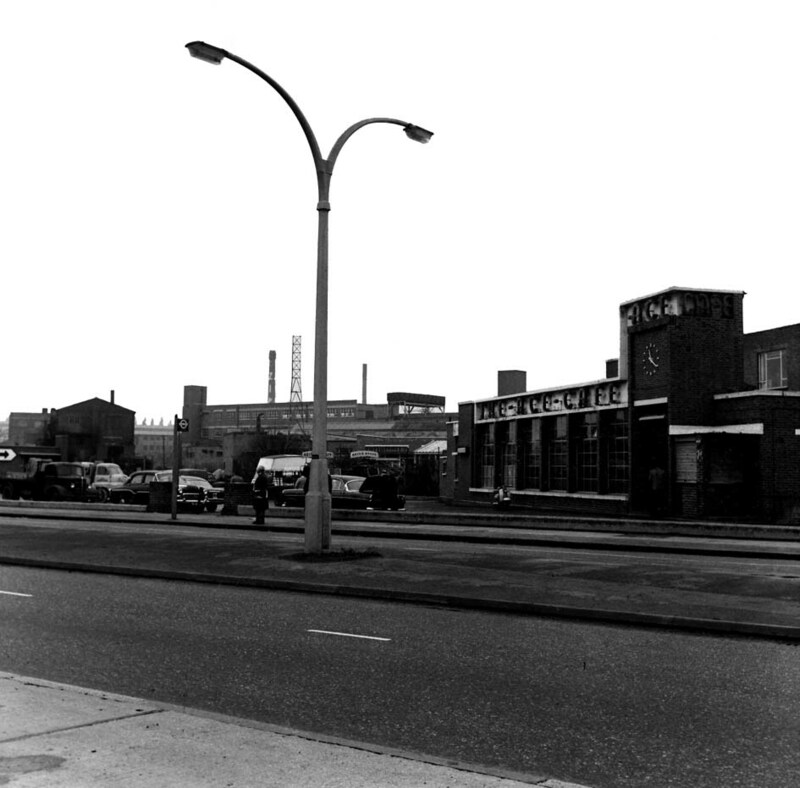 In world war two, the building was badly damaged during an air raid on the adjacent railway marshalling yards. 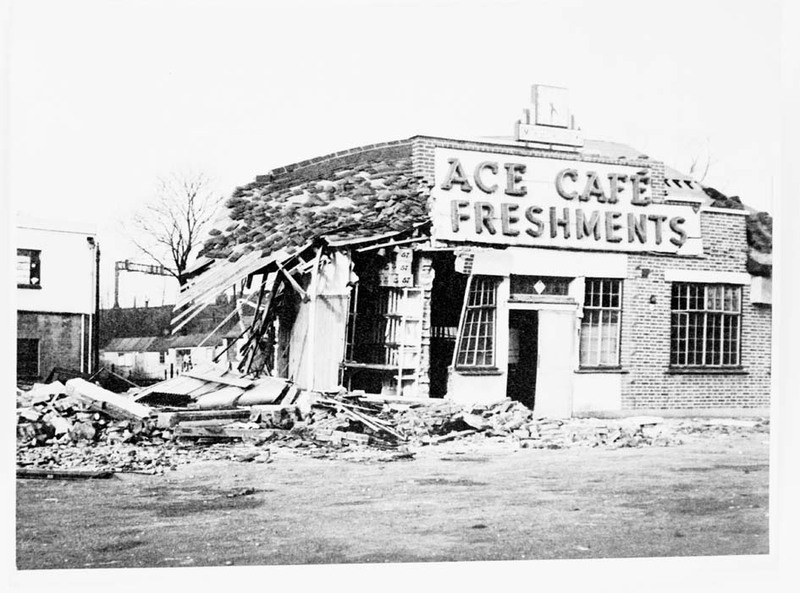 Short after the air raid bomb during the blitz in November 1940, the Ace Cafe operated in a temporary building shown here in 1945. 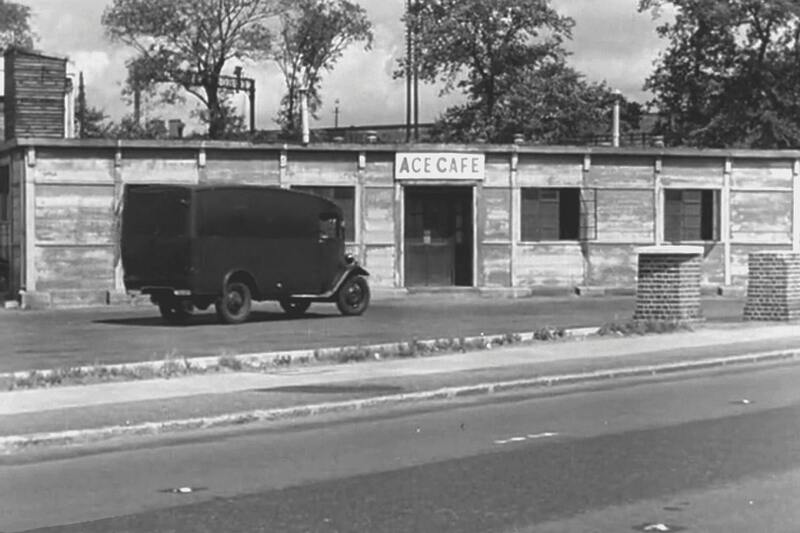 After the war the Ace Cafe was reopened in temporary accommodation and subsequently rebuilt in 1949. 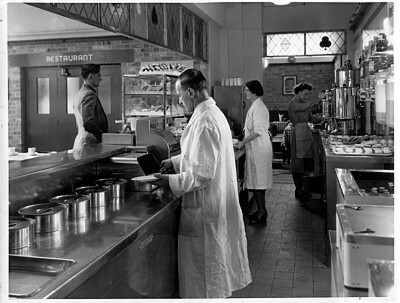 Long before its’ ‘greasy spoon’ tag, the following set of pictures capture just what a state-of-the-art cafe/restaurant it was, with home-made food being prepared and cooked on the premises. 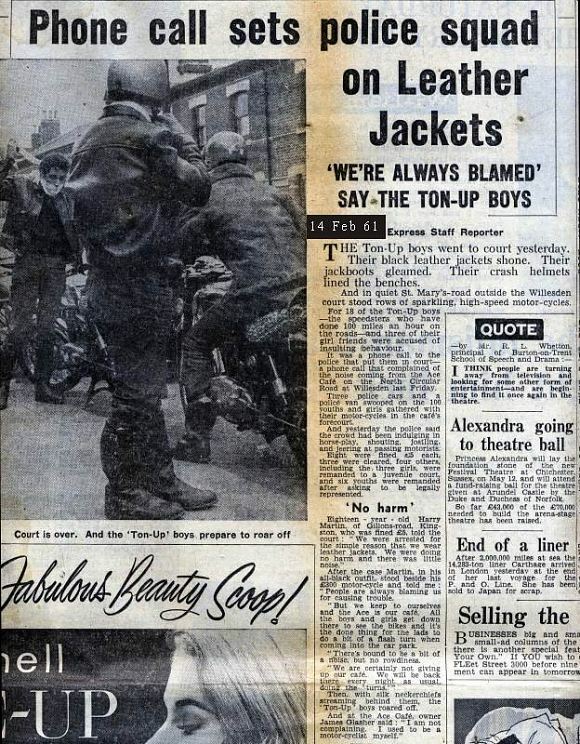 The post-war increase in road traffic and advent of the “teenage” phenomena saw the Ace booming, and with it, the arrival of the “Ton-Up-Boys”. 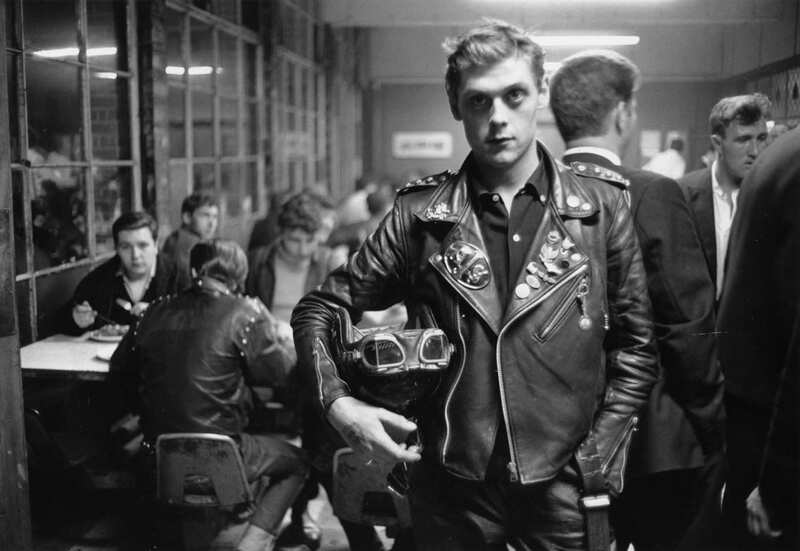 The British motorcycle industry was at its peak, and along came Rock ´n´ Roll. 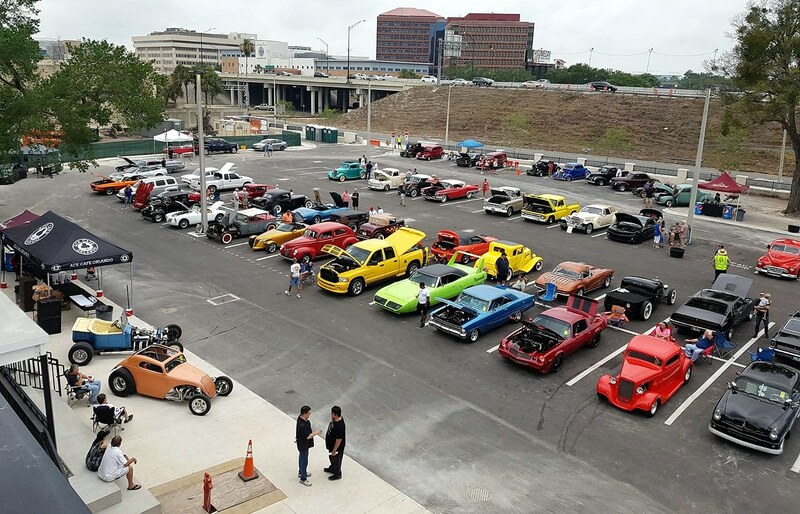 Not played on radio stations, initially the only place it could be heard was at fairgrounds or on jukeboxes at transport cafes. 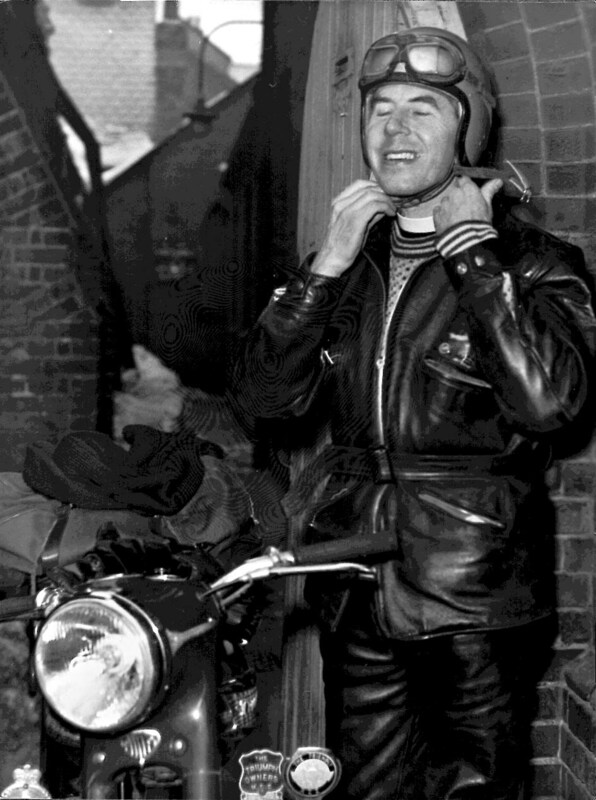 or simply to mend your bike. 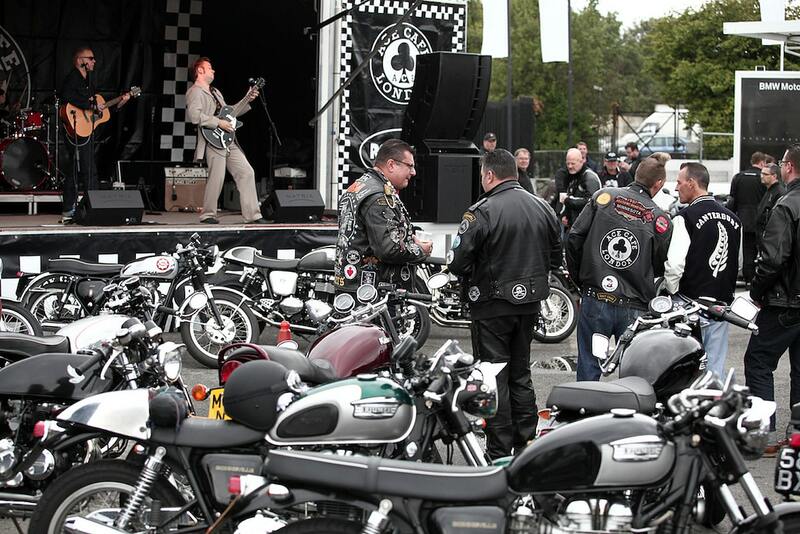 From this powerful fusion of motorbikes and Rock ´n´ Roll came the legends of record-racing, “drop the coin right into the slot”, and race to a given point and back before the record finished. 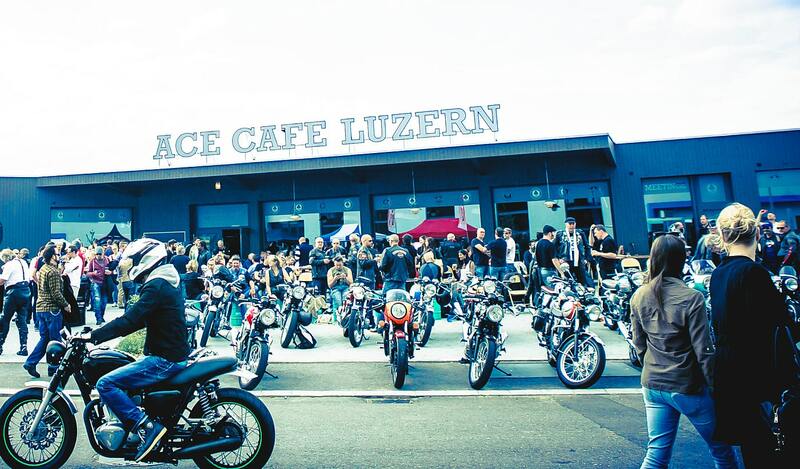 The Ace Cafe, as the birthplace of a new breed of motor bikes – the Cafe Racer – and with its combination of motorbikes, speed and Rock ´n´ Roll was the launchpad for many famous racers and for many bands. 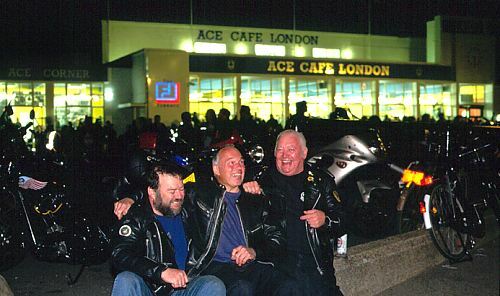 The famous 59 CLUB was essentially born there, when Father Bill Shergold, a motorcyclist, visited the Ace Cafe and then invited the youths to his church and club. 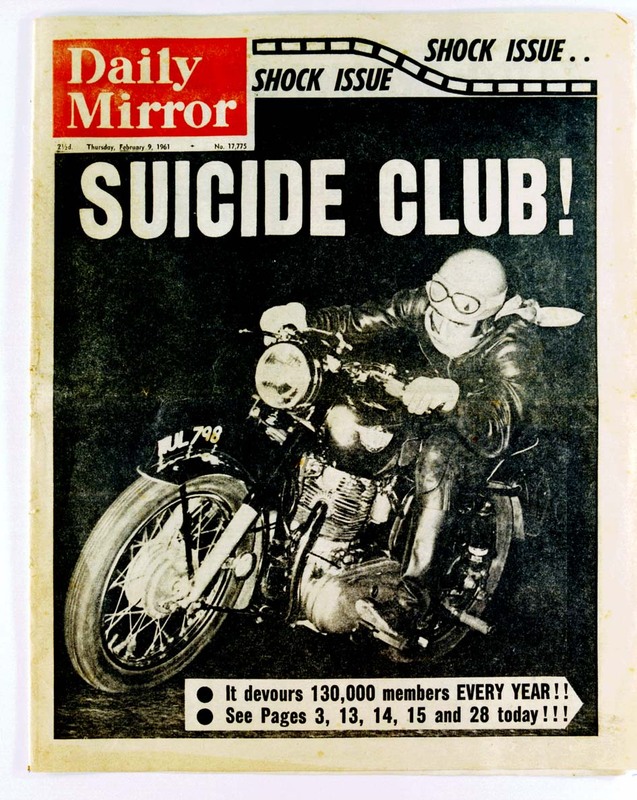 This club then grew into the largest motorbike club in the world. 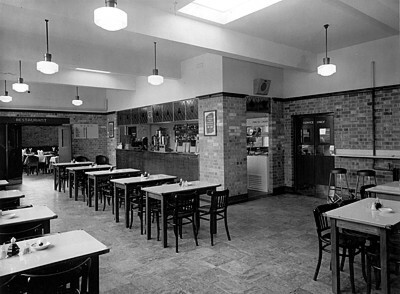 The tabloid press carried many articles portraying cafes as the places where decent people didn´t go. 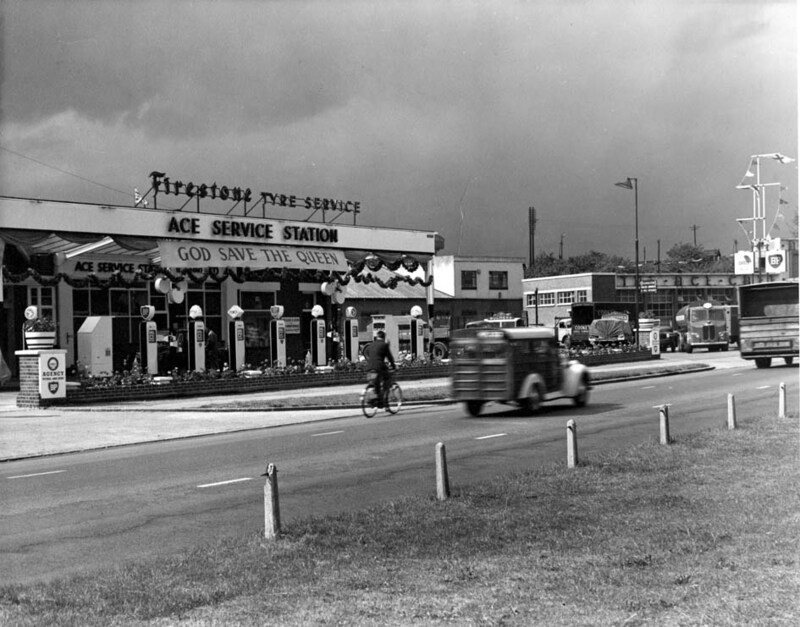 Changes in the social order, the growth of the car market at the expense of the motorbike industry, and the expansion of the motorway network saw the Ace Cafe serving its last egg and chips in 1969. 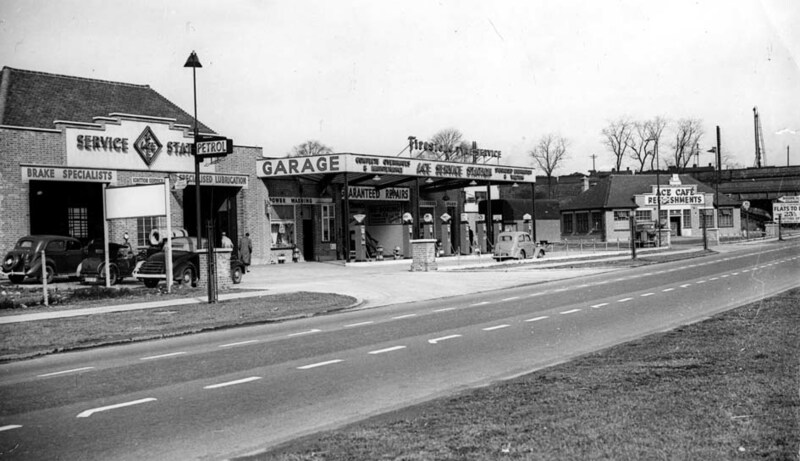 The building has been used as a cafe, filling station, bookmakers office and latterely a tyre depot. 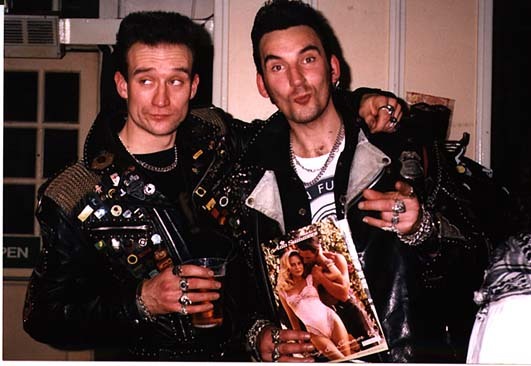 It remains however, largely unaltered. 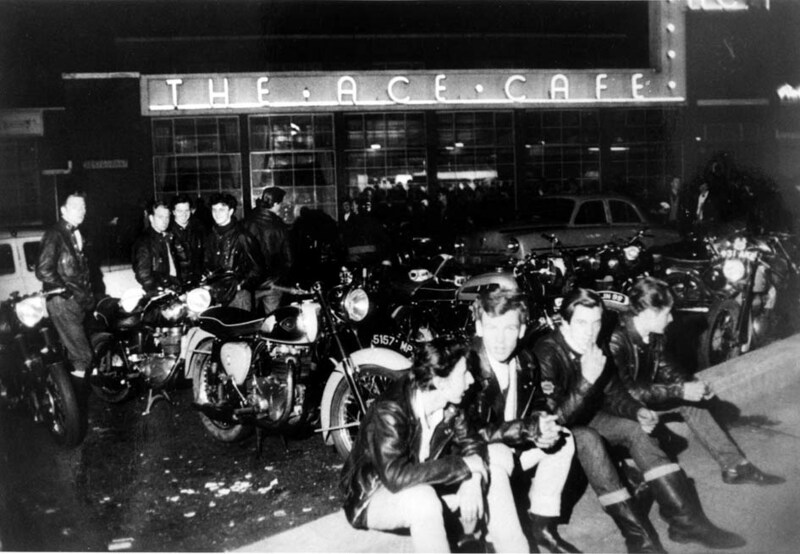 The legend of the Ace Cafe lives on in the minds of those who went there, those who wish they went there and those too young to have been there. 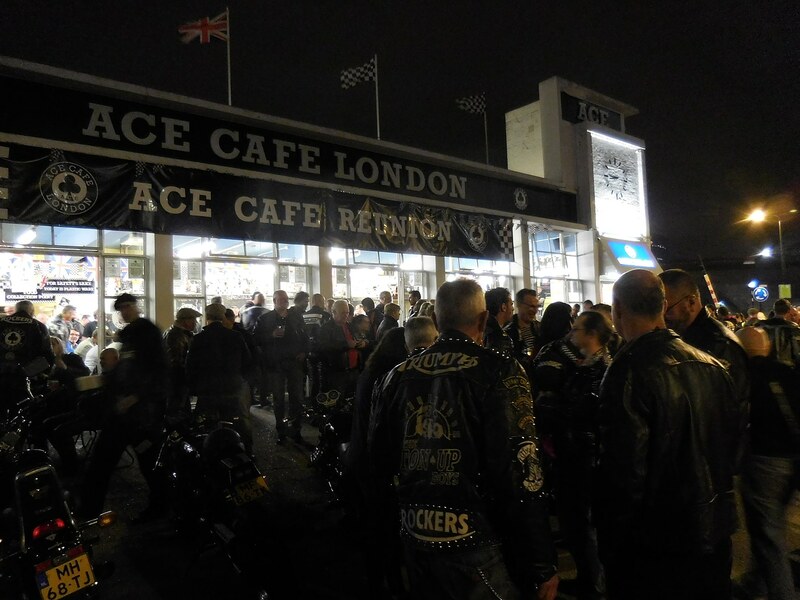 The Ace Cafe Reunion is the brainchild of Mark Wilsmore. 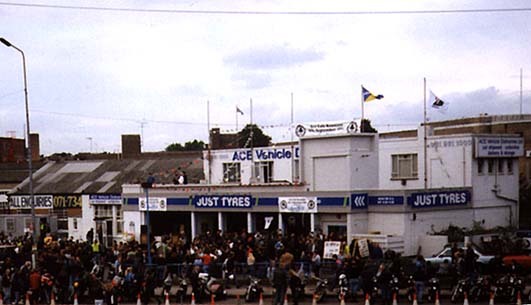 In 1993 he shared his ideas for an annual event to mark the closure of the original Ace Cafe, a book and film, documenting the history of the Ace Cafe and endeavouring to ensure that the original Ace Cafe re-opened, with relevant products being available. 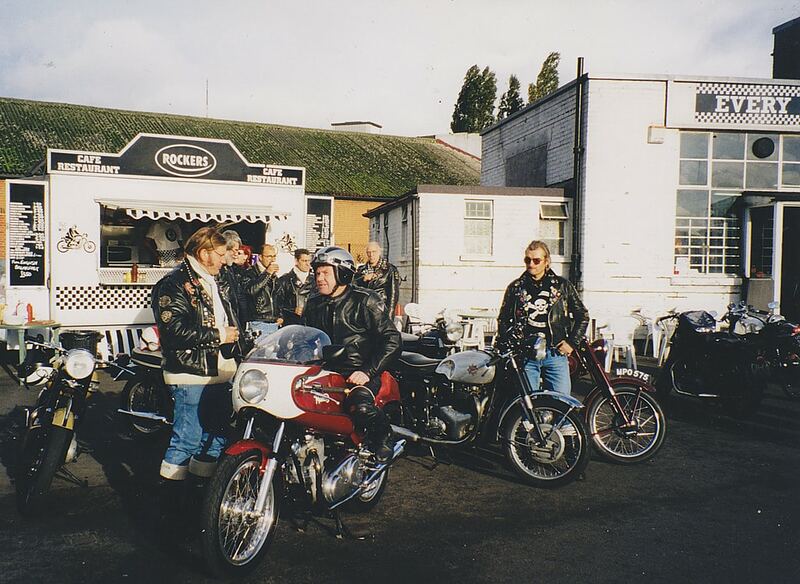 To mark the 25th anniversary of the cafe’s closure, Mark, with friends, formed the organising team for the Reunion and arranged for motorcycle runs to converge at the former Ace Cafe site on Sunday 4th September 1994. 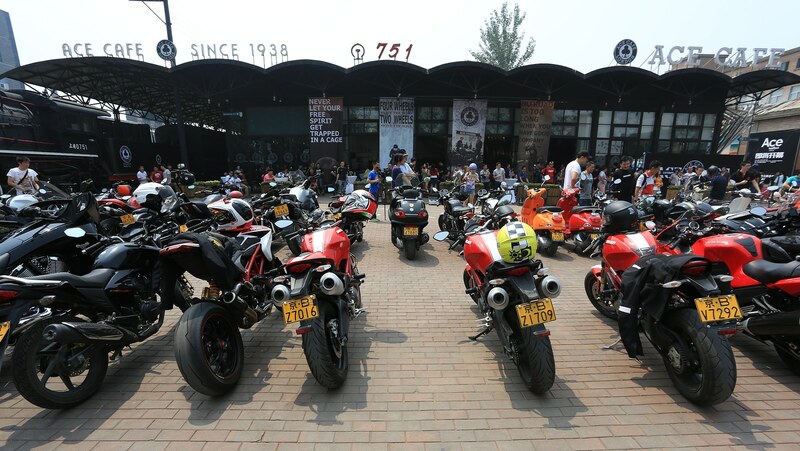 The idea was well received by motorcycling organisations and clubs. 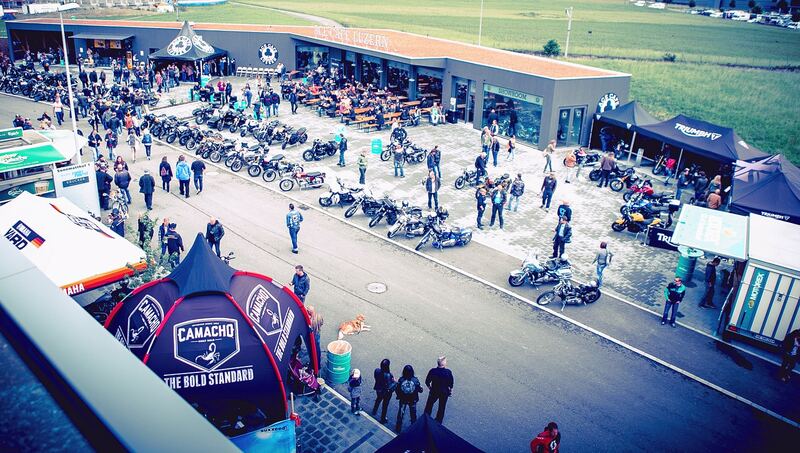 Media support was sought and the event turned into a major free motorcycle and Rock ´n´ Roll event. 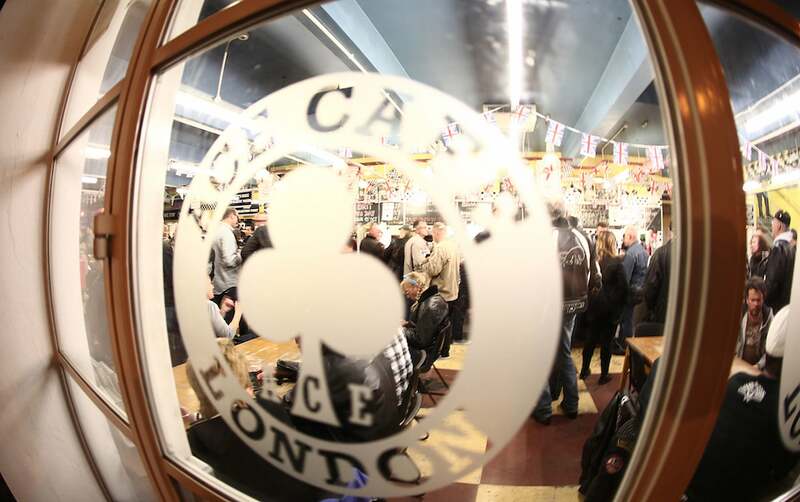 It was estimated that over 12000 people gathered at the old cafe site. 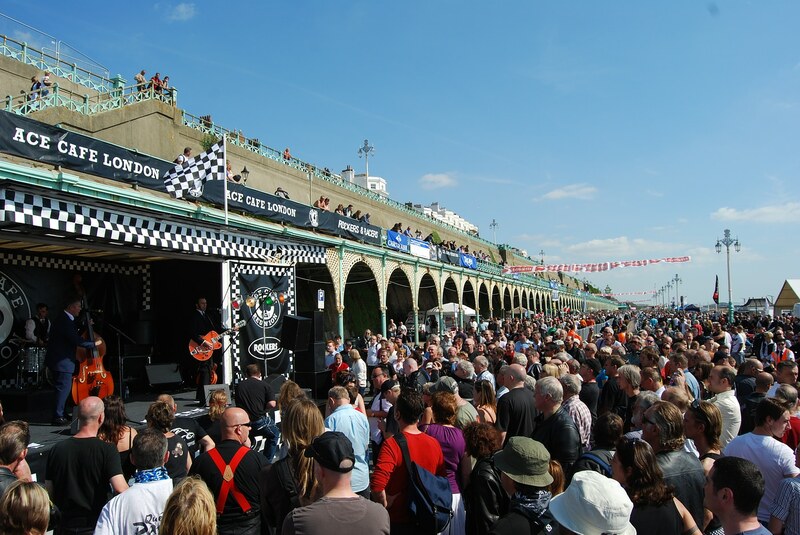 The following annual Reunions, known as “Ace Days”, took place on historic ground: Brighton’s famous Madeira Drive. 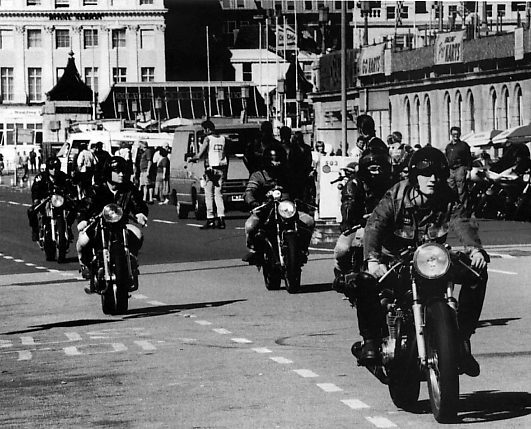 attracting every September tens of thousands of Riders partaking in the Brighton Burn Up Run from the Ace Cafe to gather for a free to attend motorbike and rock ‘n roll party on Madeira Drive. 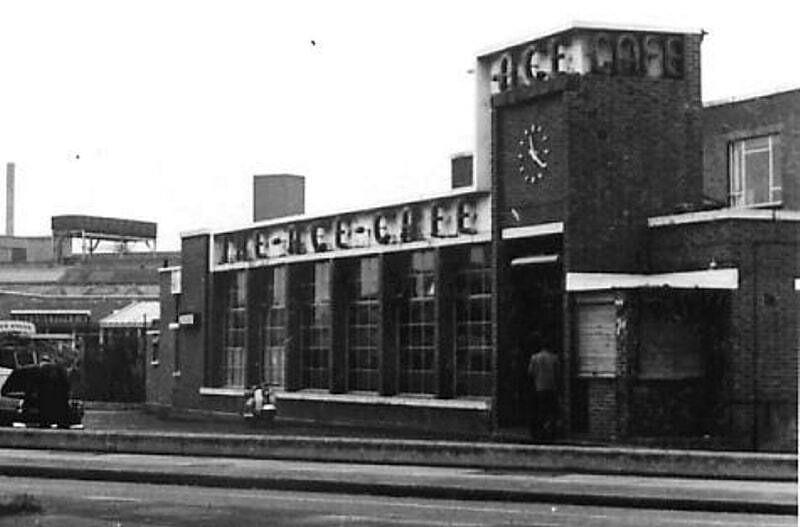 We got the planning permission, and ACE CAFE LONDON bought the original Ace Cafe site. 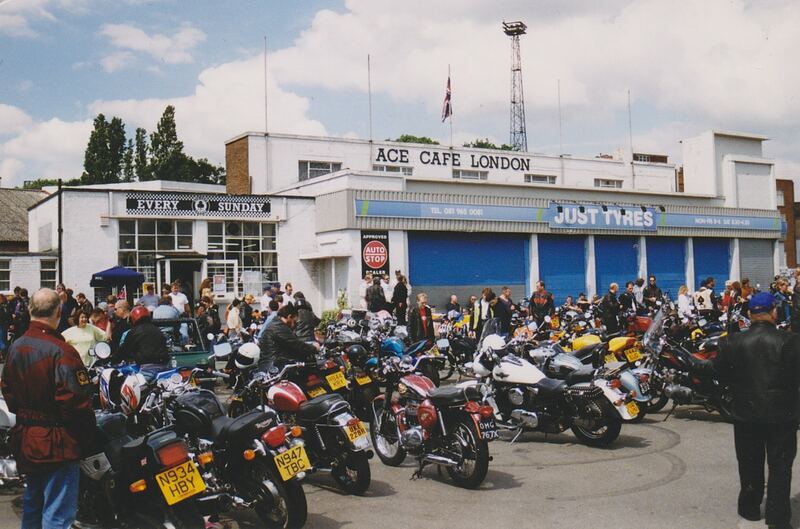 As from December 7th 1997, a part of the original and legendary Ace Cafe site was re-opened on Fridays, Saturdays, Sundays, Bank Holidays and on the first Wednesday of every month. 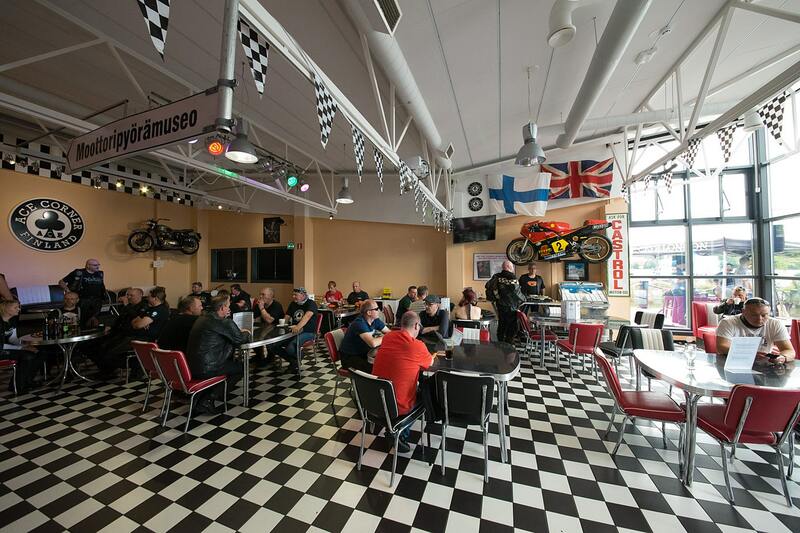 The riders enjoying themselves whilst having a a cup of tea or coffee and exchanging the latest news and gossip from the biking world. 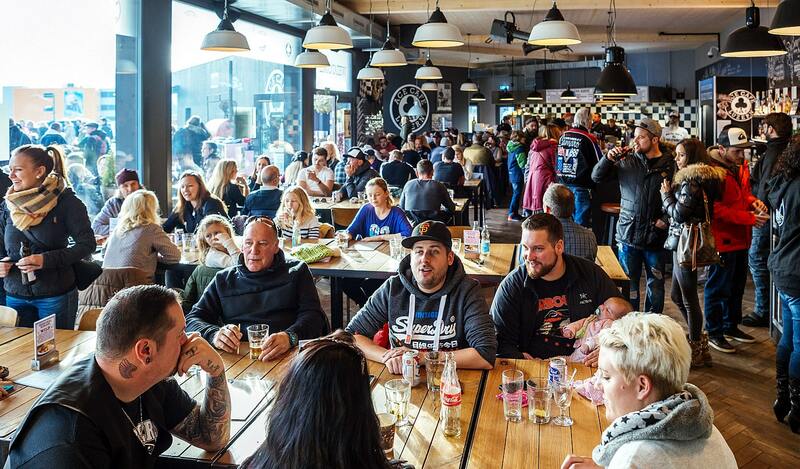 The Sunday openings have been enthusiastically received and the plans to re-open the complete site are being pursued. 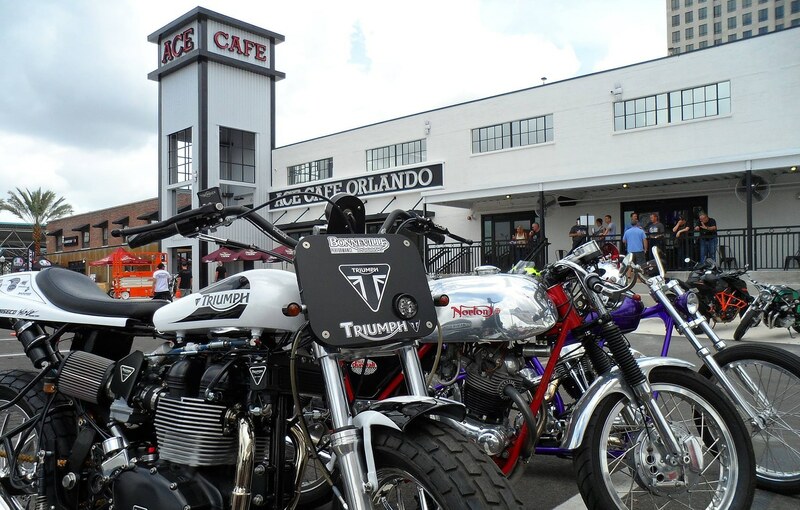 Every type and style of bikes have turned out, representing an impressive kaleidoscope from the fifties to the nineties. 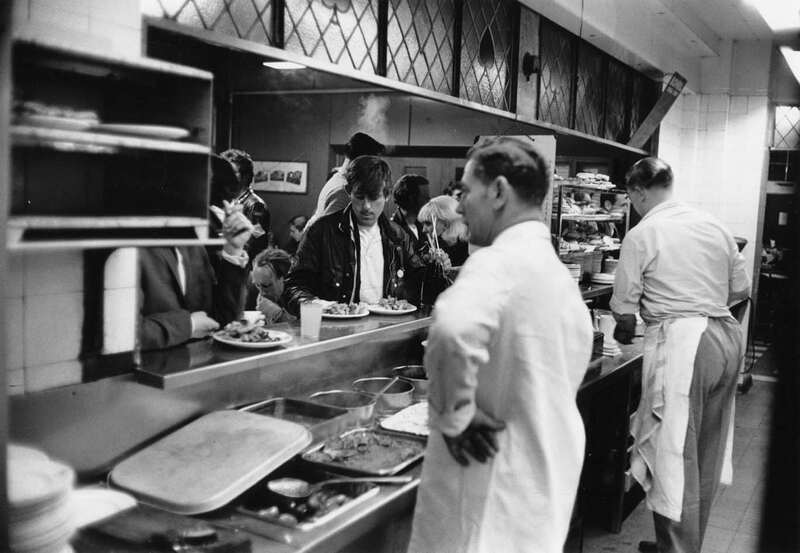 The refreshments are served up by Bob and his crew. 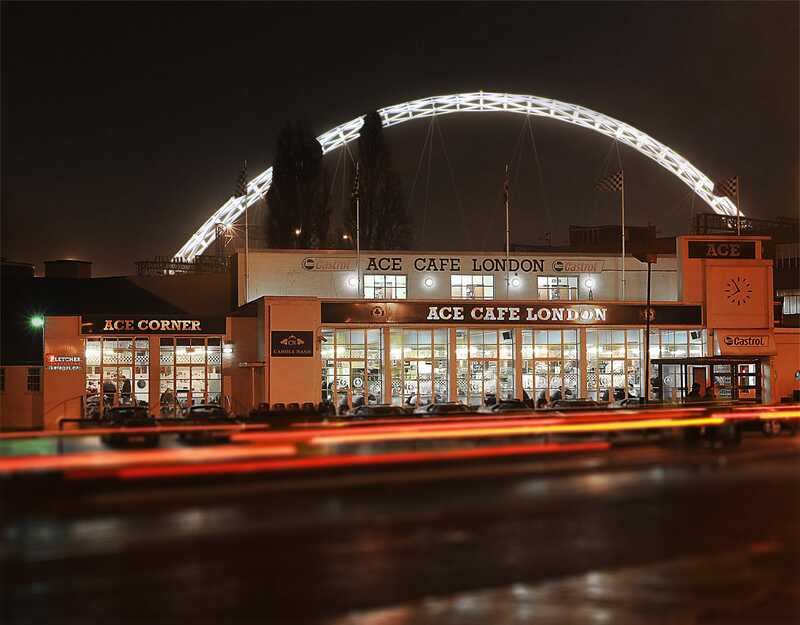 On 6th March 1999 a main London water supply pipe had burst approximately 10 feet underground the Ace Cafe forecourt. 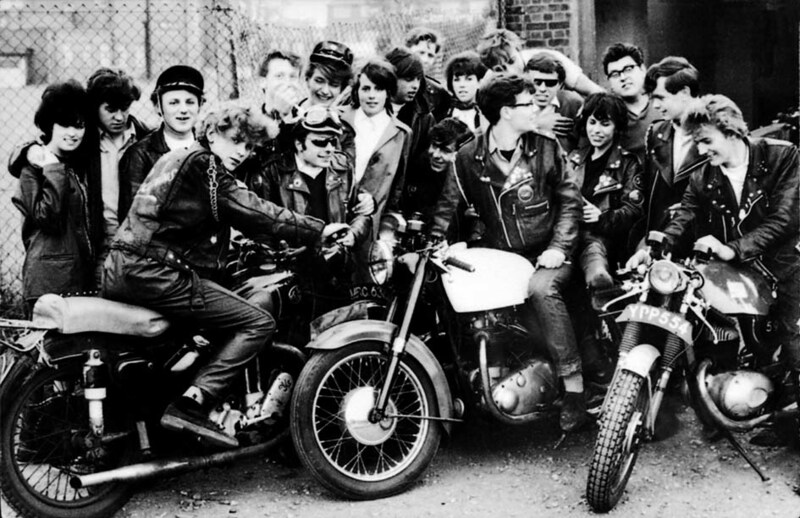 Bikes were flung into the air, disappearing in the torrent as they landed. 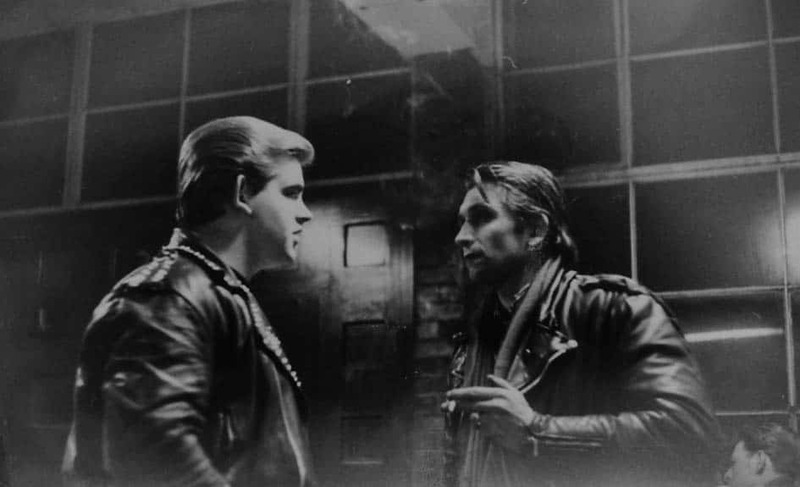 The foaming white jet of water pitched tarmac, earth and rocks in all directions breaking windows and showering the building with assorted debris. Mark dashed back to check that everyone had got out safely, but some had run outside to rescue their bikes. 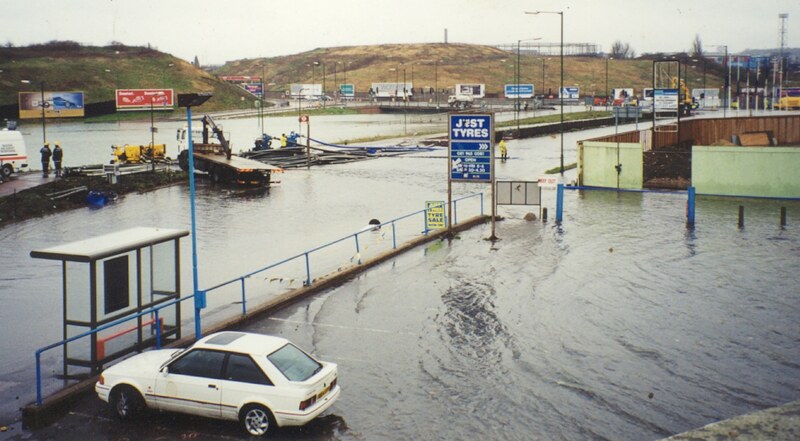 By this time the water was coming through the door. 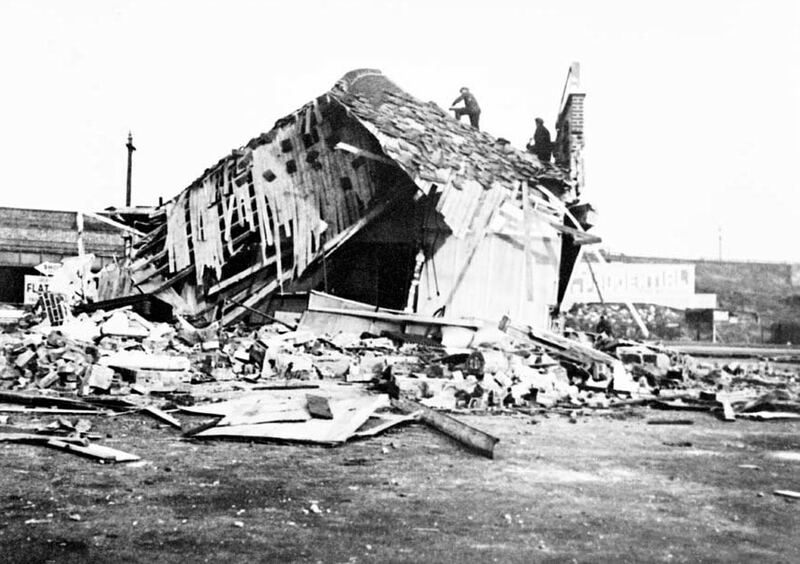 The emergency services were called. 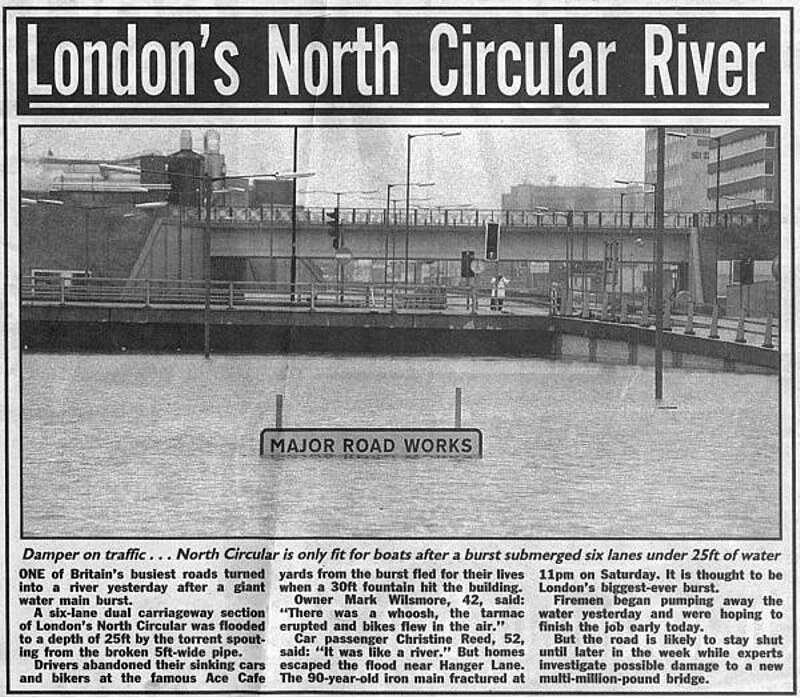 Meanwhile, the water found a natural course onto the new North Circular Road underpass at the A406 Park Royal Estate junction, which became flooded to a height of over 25 feet. 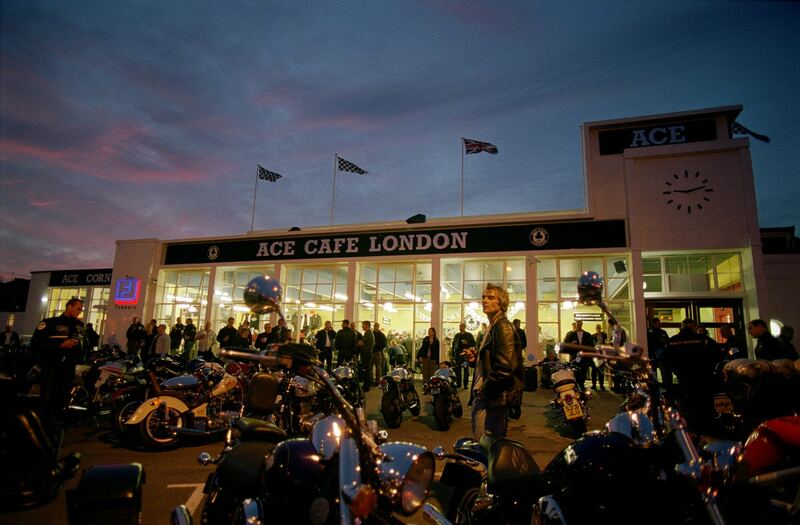 Shame it wasn´t summer because we could surf with the Rockers…..
Today we´ve made it – and the Ace Cafe is alive and kicking. 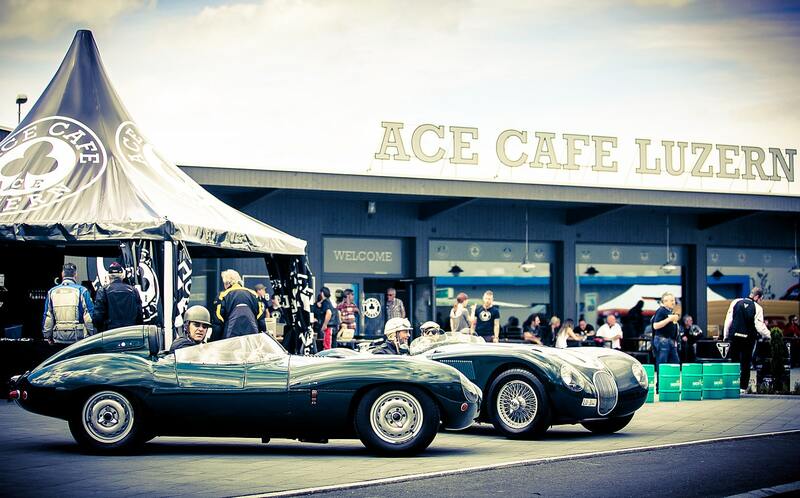 No – it´s not 1964, welcome back Ace Cafe! 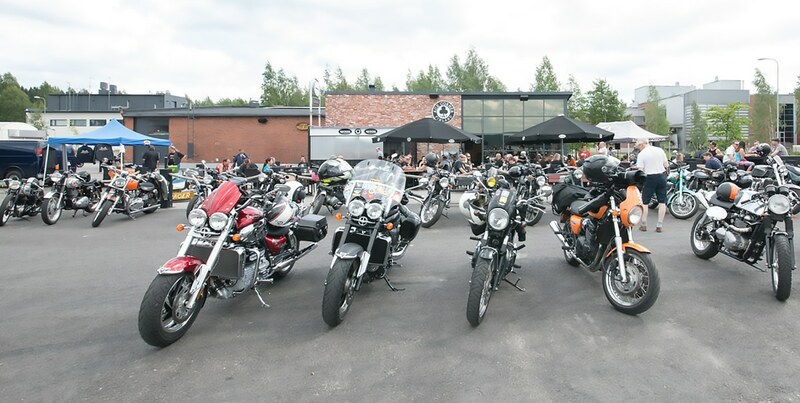 On the weekend from 10th to 12th June 2011 the all new Ace Corner Finland in Lahti celebrated its Grand Opening. 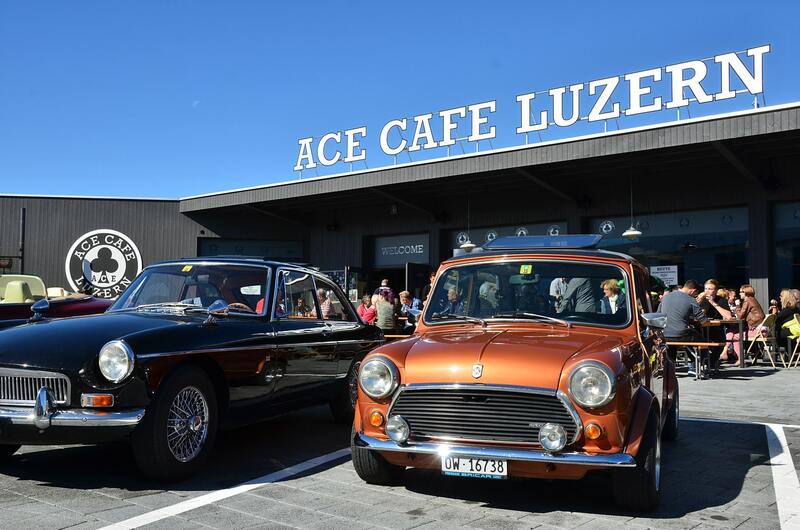 On the weekend from 19th to 21st June 2015 the all new Ace Cafe Luzern celebrated its Grand Opening. 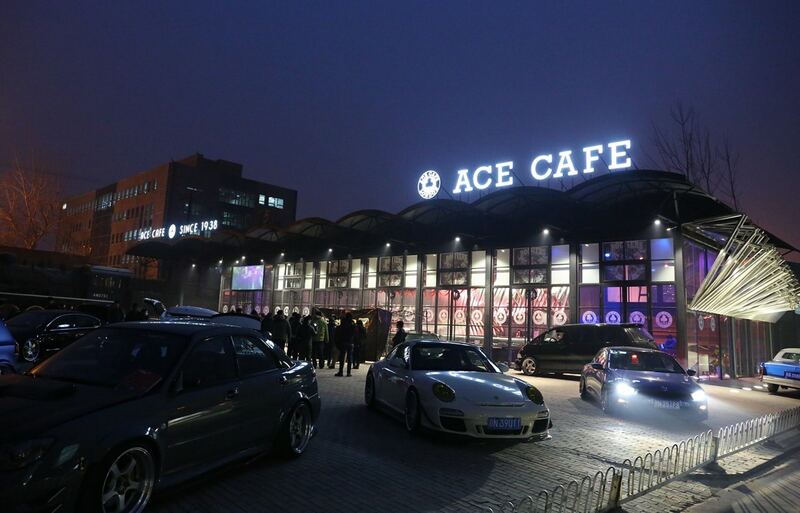 On Sunday 12th July 2015 the all new Ace Cafe Beijing celebrated its Grand Opening. 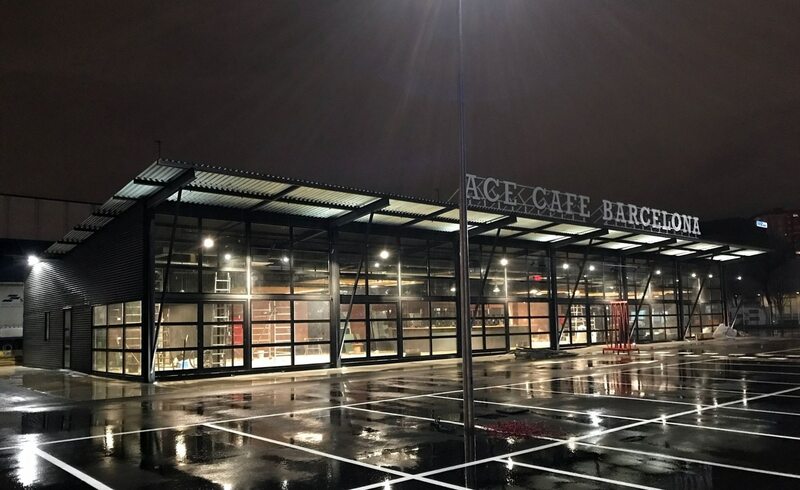 On the weekend from 21st to 23rd April 2017 the all new Ace Cafe Barcelona celebrated its Grand Opening. 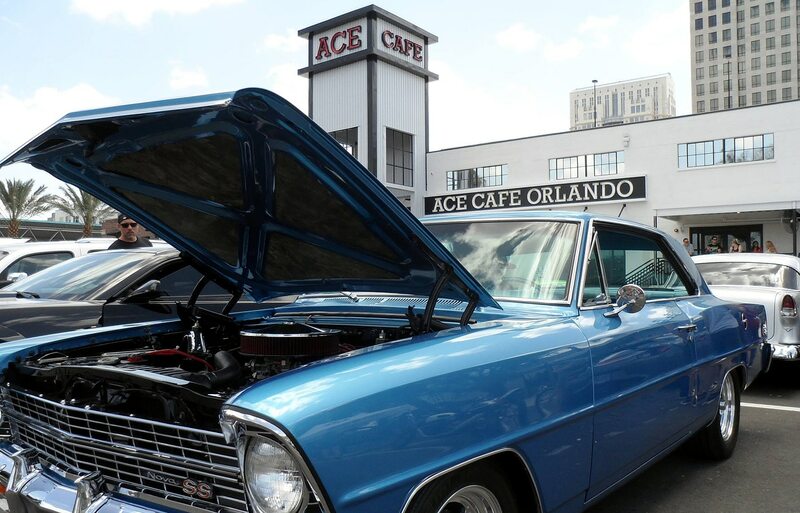 In May 2017 the all new Ace Cafe Orlando celebrated its Grand Opening.